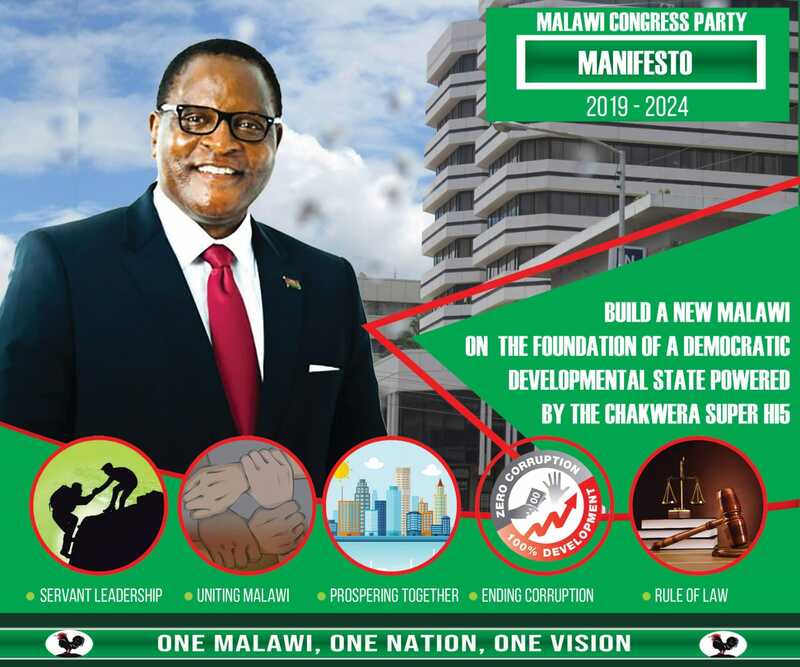 Fire has gutted a property of former Malawi Budget Director Paul Mphwiyo, whose shooting on 13 September 2013 led to the unravelling of the systematic looting of millions of government money dubbed ‘cashgate’. Eye witnesses told Nyasa Times Thursday evening that fire was spotted alight at the roof of the guest wing and was rip roaring to the main residence at the upmarket Area 43 suburb of the capital, Lilongwe. Lilongwe City Council fire bridgate was called to the property to extinguish the fire from destrying to main house. Police said the cause of the blaze was unknown but there was nothing to suggest it was deliberate. Mphwiyo said the house, where the shooting took place in 2013 as he was returning home from a night out, is insured. Fire bridgade managed to extinguish it from razing the mansion. During the shooting incident, two bullets hit him in the mandible and another went through his shoulder to his chest. One bullet was removed in a South African hospital but two others – lodged in his spinal column – will remain inside the 38-year-old for the rest of his life. Mphwiyo said that he was waiting for his guard to open the gate to his house when he saw some people approaching the vehicle in the darkness. Former Justice Minister and Attorney Ralph Kasambara is serving jail after he was convicted for conspiracy to murder him. Mphwiyo’s shooting unravelled ‘cashgate’ and the resultant discovery that up to US $30 million was minted from the government payment system, where politicians and businessmen colluded with civil servants for payments for goods and services not rendered to government. Soon after Mphwiyo’s shooting millions of cash in Malawi kwacha, US dollars and South African rands started pitching up in unlikely places like in car trunks, baby dolls, under beds or in pillow cases. He is also answering charges related to cashgate. Western donor countries and agencies reacted by freezing up to US $150 million in aid for Malawi. It’s too bad that Malawi lost the US $150 million in aid. It’s a lot of resources that could have done good for their people. I hope that technology can help them innovate and move forward as an international team. YOU LEAP WHAT YOU SOW. J B where au,it was during your government and until nw malawians are suffering while ur eating nice over there a woman devil. Mukudandaula kuti moto waotcha nyumba yake. waotcha nyumba yathu. Ndalama zimene adabazo ndi zathu. And justice is being done to all cashgate suspect from Mayi Namathanga who died, Lutepo who is clipped and Mpwiyo whose house is in ashes. “Ana a Mulungu sangakhalire kulira masiku onse amoyo wao.” Lucius adayimba kale zaka zapitazo. Anga ndi maso, I solemnly believe that God always fight for his children. I sympathise with you Paul. My simple advice is that you repent and seek mercy from the almighty God the creator.